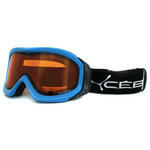 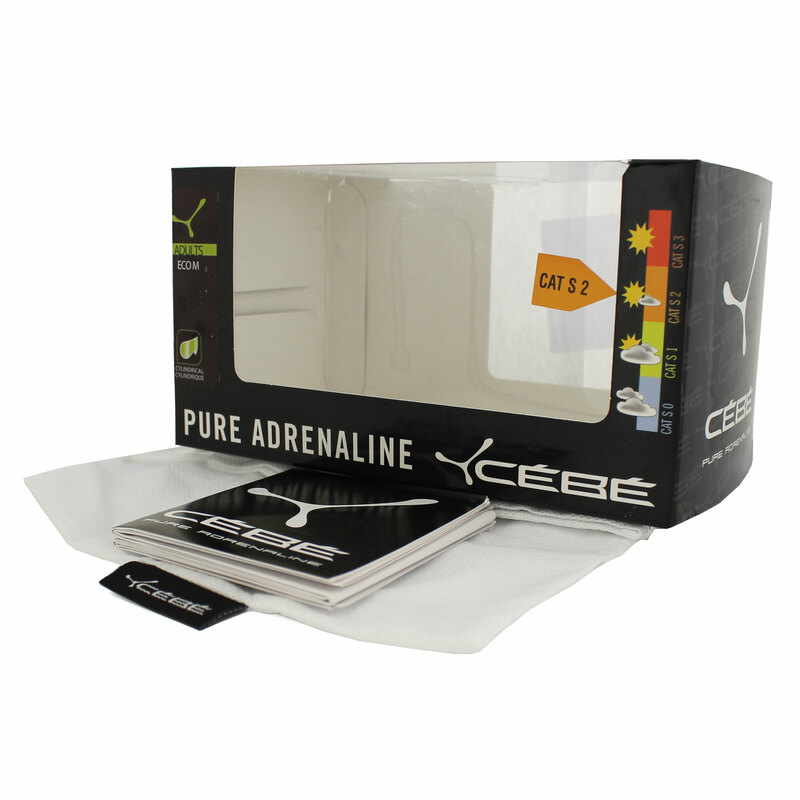 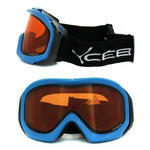 Cebe Eco Ski Snow Goggles really give technical excellence for such a great price for ski goggles. 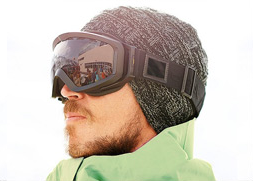 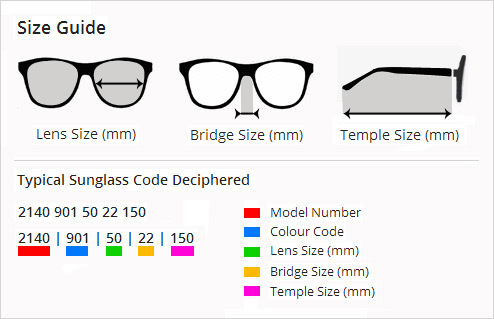 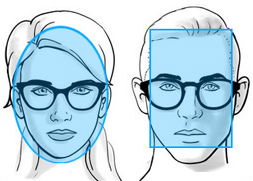 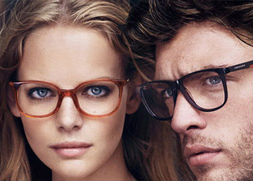 They have many of the features of much higher priced brands such as double lens, scratch and impact protection, and a widevision lens for superior vision and unobstructed views. 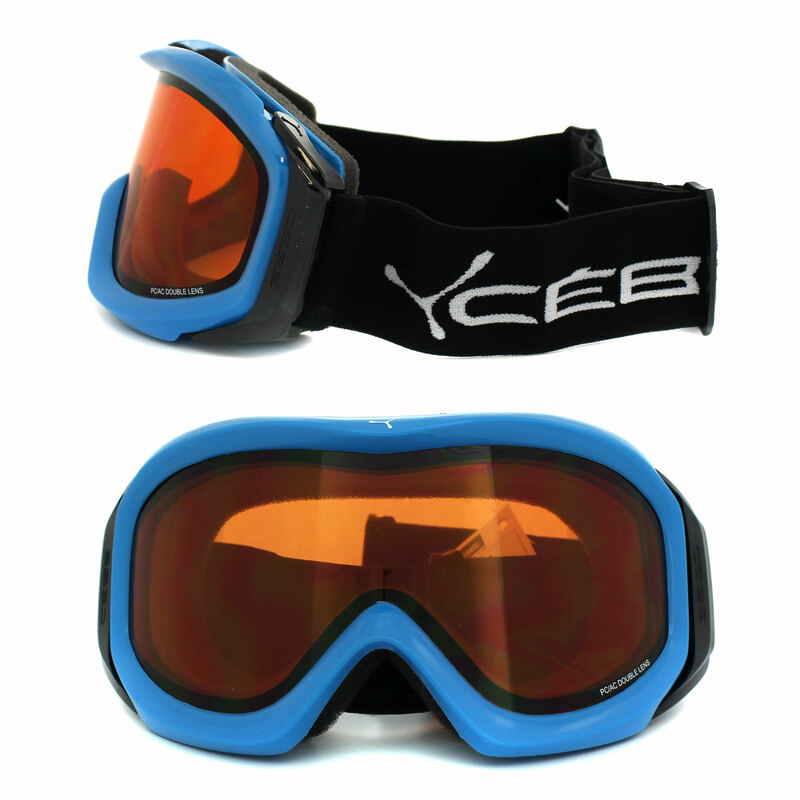 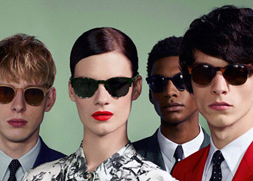 They are also helmet compatible, give 100% UV protection and have an anti-fog coating.